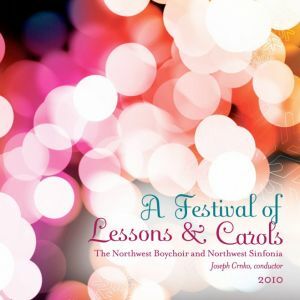 A Festival of Lessons & Carols concert has been a Northwest favorite in the greater Seattle area for more than 30 years. 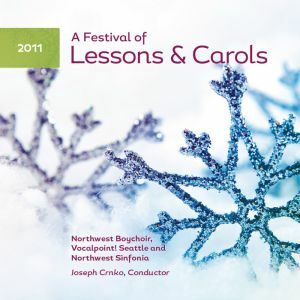 Each year the Northwest Boychoir & Vocalpoint! Seattle perform this concert series for thousands of Puget Sound residents. 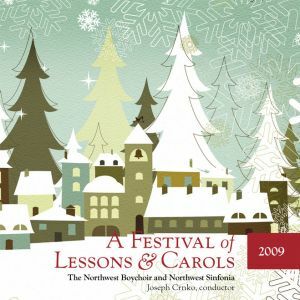 Recorded live December 21, 2011 with Northwest Sinfonia.